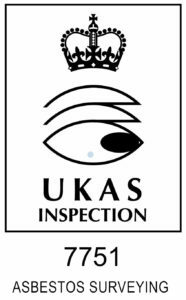 Our lead surveyors are qualified to a minimum with the British Institute of Occupational Hygienists (BOHS) P402 module and are trained to carry out the testing activities in accordance with our in-house quality procedures. 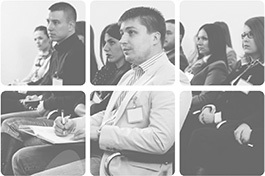 Project Managers have P405 accreditation. 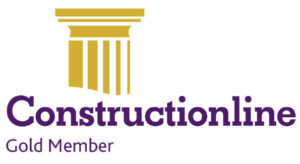 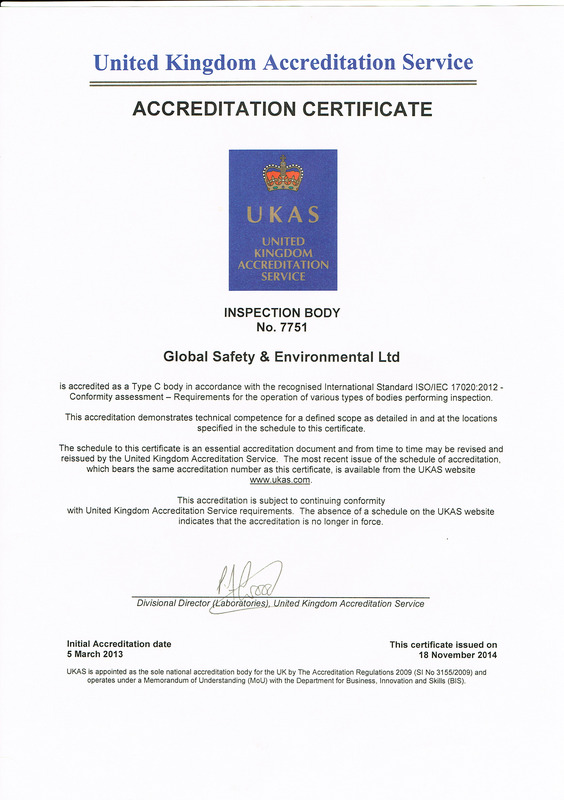 Global Environmental is a member of Constructionline and has met pre-qualification requirements appropriate to public and private sector procurement. 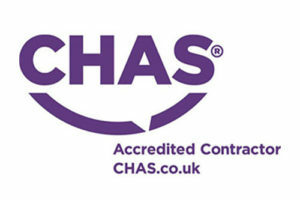 Global Environmental is also accredited against The Contractors Health & Safety Assessment (CHAS).